Dep BCS is a multi-talented rapper/songwriter and producer/engineer. Dep was born and raised in Toronto, Ontario and during this time, was heavily influenced by gospel, rock and hip-hop music. Being raised in a religious household with parents who share a passion for music, he started to play the drums in church at age 8. Even with his love for all different genres of music, hip-hop became his true passion. Artists that inspired Dep while growing up were DMX, 50 Cent, & Nas. Dep's music style can be described as a fusion of hip-hop, trap, and blues. His music offers soul and is expressive with an edgy street sound reminiscent of the different experiences and struggles that were faced throughout his life. 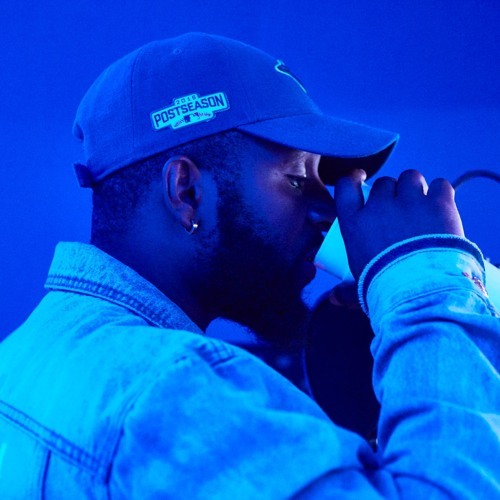 He has worked with top artists and producers in the industry, such as Tory Lanez, Yung Tory, P Reign, Jazz Cartier, Trevor Jackson, Chevy Woods, T Minus, TM88, Play Picasso, and Tony Fadd just to name a few. Dep aims to become this generation's Quincy Jones and feels that his life experiences, body of work, and skill set, undoubtedly set him apart from all other artists.